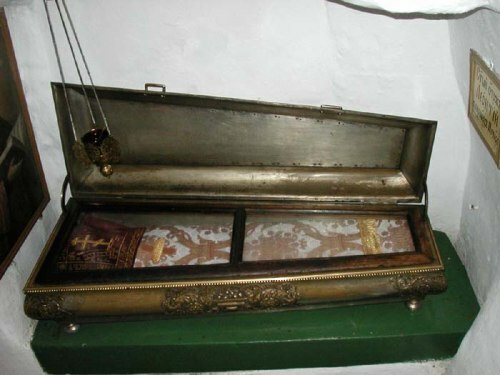 In his youth Saint Leontius entered the Kiev Caves Monastery, where he received tonsure. He was endowed with a fine voice, and when he learned his letters, he fulfilled the obedience of canonarch (leader of the chanters). 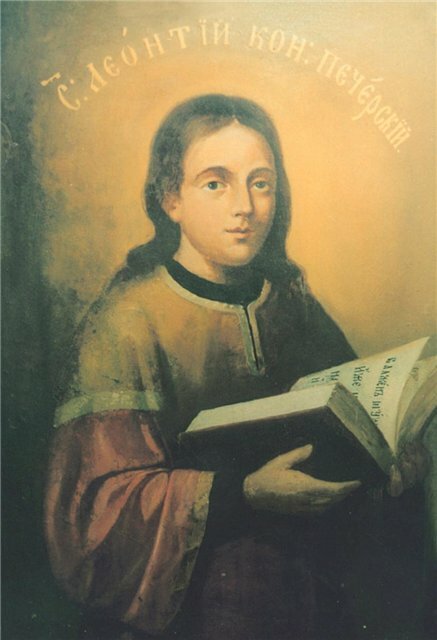 Saint Leontius died at a young age in the fourteenth century. He was glorified by the Lord for his selfless deeds with the gift of miracles. The relics of the holy ascetic are located in the Far Caves.